The #10YearChallenge has taken over our social media. It’s the first viral trend of 2019, people are sharing their photos from 2009 alongside pictures of them in the present day, and it seems like everyone is keen to share their major throwbacks. This viral craze has given celebs a chance to flaunt how far they’ve come in the last decade. 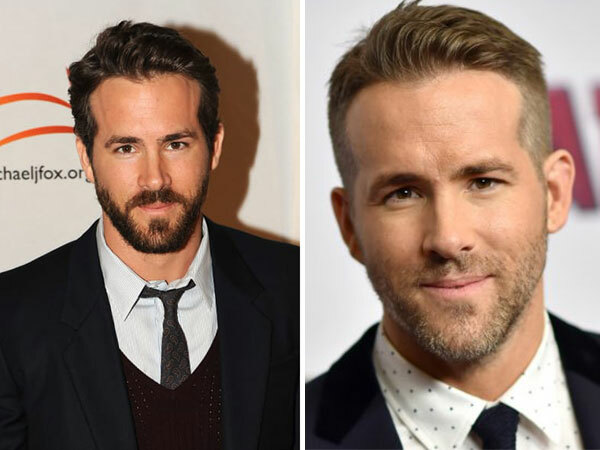 From Kate Hudson or Anne Hathaway to Ryan Reynolds, many have shared their smokin’ hot photos from 10 years ago and one from 2019 to talk about how time flies. While the trend is pretty incredible, the results are astounding. It looks like some of our favourite stars have hardly aged. #24 Brie Larson doing how we wanted it!